The award winning detective comedy about one astral body’s quest for revenge, justice and shandy. In the year 12AD a group of Celtic Druids attempted to summon the Moon to Earth and bind it into human form, an eternal guardian to defend our isle from all who would do her wrong. 2000 years later and he’s still doing that job: suited, booted and ready to investigate any crime deemed too strange for the regular police. 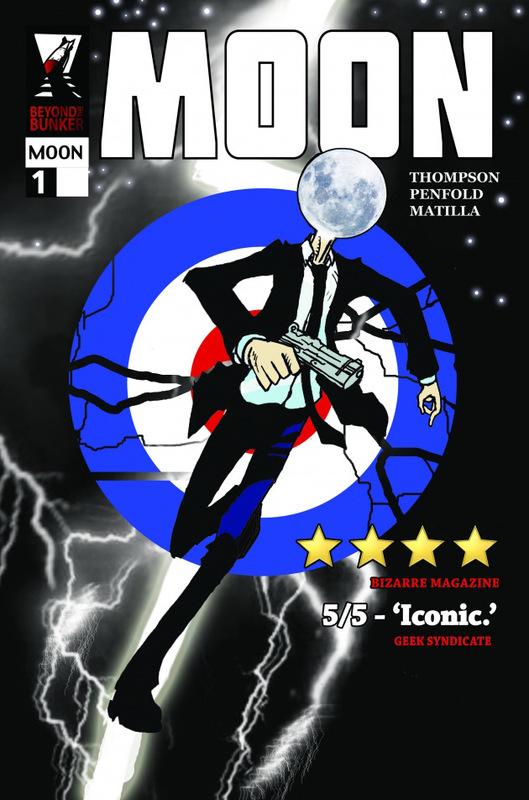 A detective story like no other, Moon is the tale of one astral body’s quest for revenge, justice and shandy!